Nobody is perfect at parking, and we’ve all left the car looking a bit wonky when leaving in a rush. But have you ever left your car parked at busy traffic lights? Some people have. Here are some of the worst. 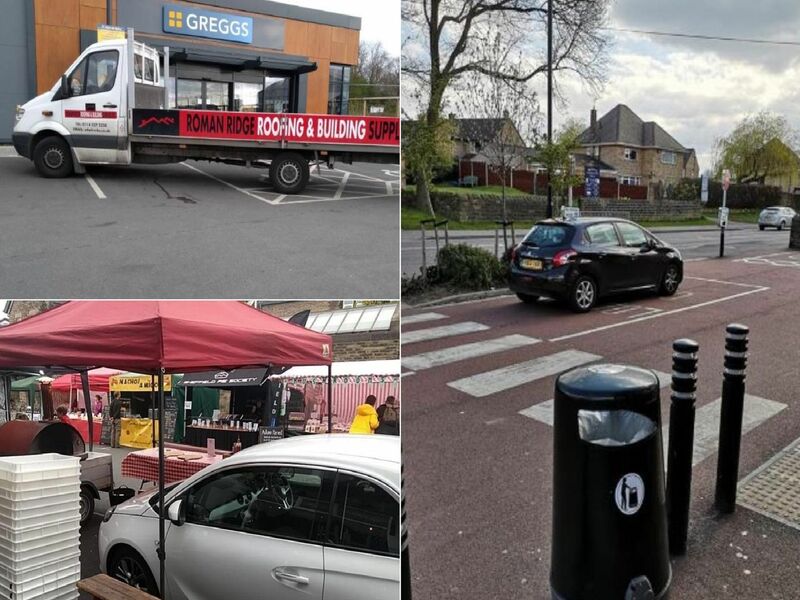 Photos supplied by @ParkingInSheff. Farmers market, Sharrow Vale Road. Car left in the middle of Burngreave Road.